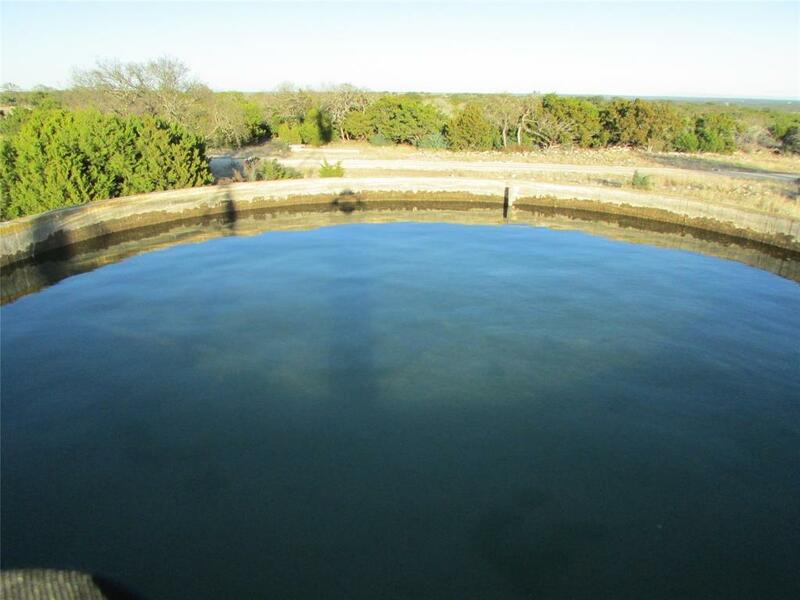 The Ranch consists of 162.13 Acres located in the High Point Ranch community. 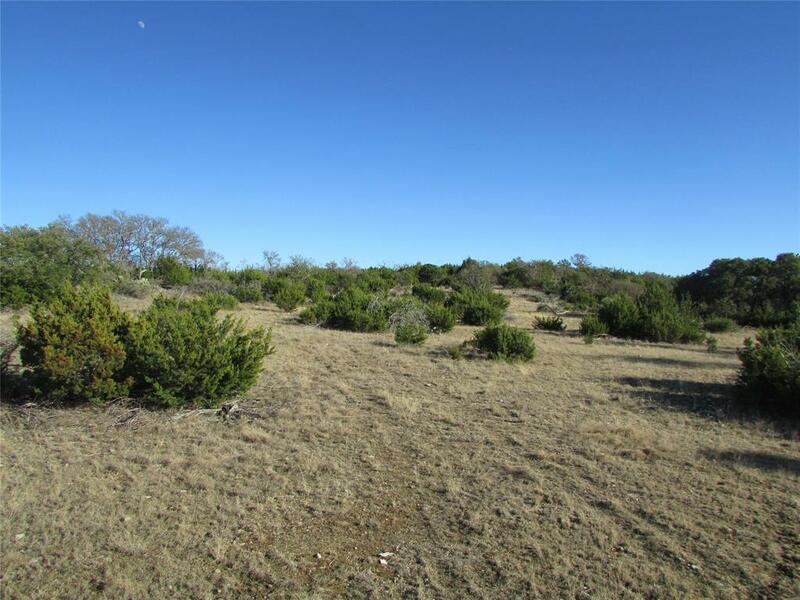 The ranch consists of two parcels of land that consist of 83.85 Acres and 78.28 Acres. 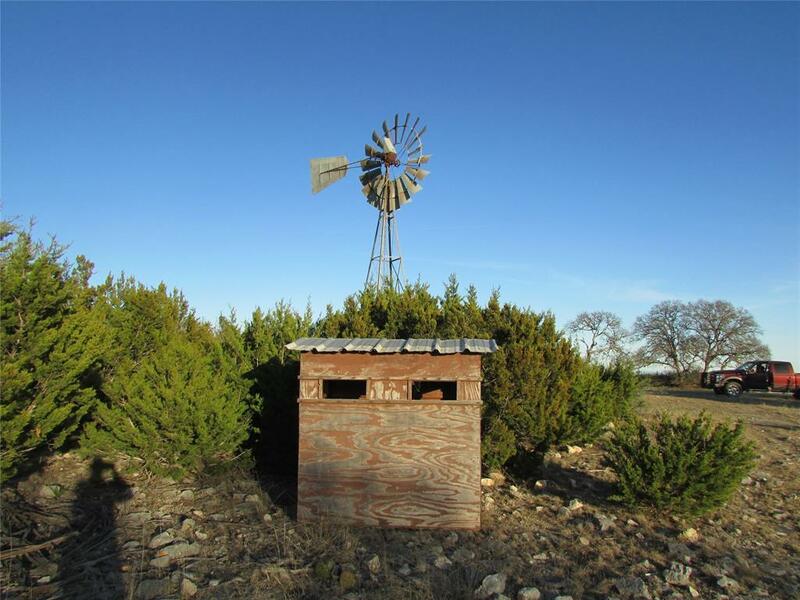 The ranch has a variety of wildlife allowing for great year-round hunting opportunities. Improvements includes: (Approximately 952 sqft. Building and 336 sqft. 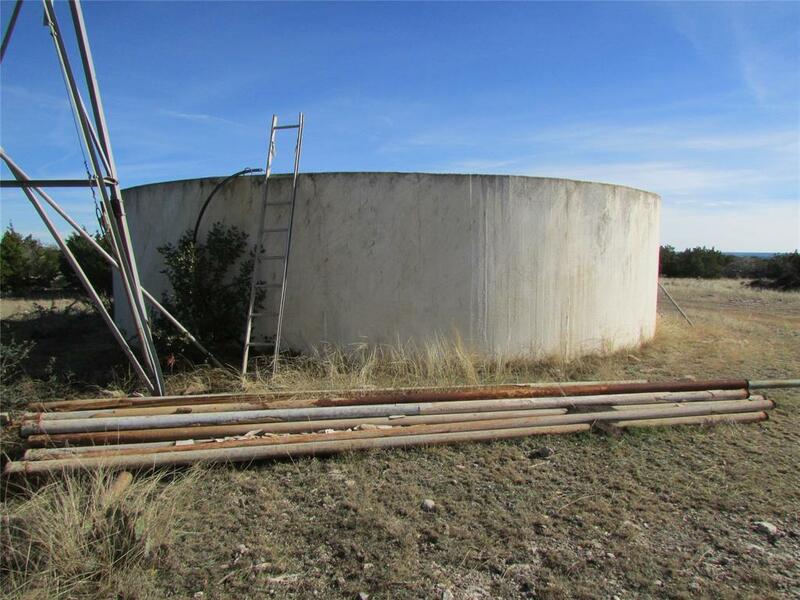 Building), Installed Electricity, Water Well that was replaced with Electric Pump, 500 Gallon Storage Tank and Water Pump at Camp, 6 Feeders and 2 Deer Blinds.